President Donald Trump announced late Friday that a joint US-British-French operation had been launched on Syria, targeting the "criminal" regime of Bashar al-Assad and saying an alleged chemical attack had marked a "significant escalation." "A combined operation with the armed forces of France and the United Kingdom is now under way. We thank them both. This massacre was a significant escalation in a pattern of chemical weapons use by that very terrible regime." Iran warned of “regional consequences” on Saturday following a wave of punitive strikes in Syria by the United States, Britain and France. “The United States and its allies have no proof and, without even waiting for the Organization for the Prohibition of Chemical Weapons to take a position, have carried out this military attack,” said the foreign ministry in a statement. They “are responsible for the regional consequences of this adventurist action,” it said, condemning a “clear violation of international rules and laws”. Iran is the key backer alongside Russia of Syrian President Bashar al-Assad, providing military advisors and “volunteer” ground forces. “This aggression is designed to compensate for the defeat of the terrorists” in Eastern Ghouta, an area recently recaptured by Syrian government forces, Iran's foreign ministry said. 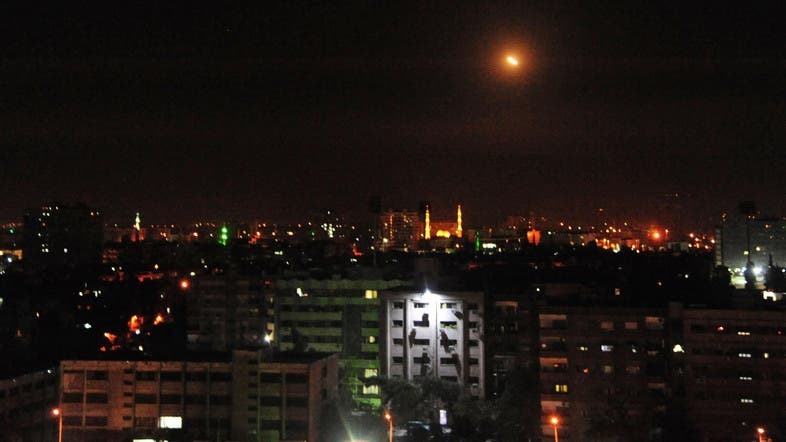 Punitive US-led strikes on Syria are justified because of the “murderous actions” carried out by the Damascus government, an Israeli official said Saturday. “Last year (US) President Donald Trump said that the use of chemical weapons would violate a red line. 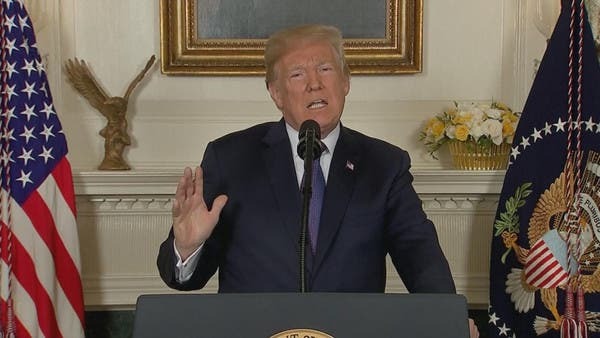 This night, under America's guidance, the United States, France and Britain acted accordingly (because) Syria continues to carry out its murderous actions,” the official, who declined to be identified, said. Canadian Prime Minister Justin Trudeau has expressed his support for punitive strikes carried out by the US, Britain and France against Syrian President Bashar al-Assad’s regime. “Canada supports the decision by the United States, the United Kingdom, and France to take action to degrade the Assad regime’s ability to launch chemical weapons attacks against its own people,” Trudeau said in a statement Friday. “We consistently oppose the use of force in international relations, and advocate respect for the sovereignty, independence and territorial integrity of all countries,” foreign ministry spokeswoman Hua Chunying said in a statement on its website. “China believes that a political solution is the only realistic way out for the Syrian issue,” she added. The strikes came after an alleged chemical weapons attack on the rebel-held town of Douma that killed more than 40 people, according to medics and rescuers. General Joe Dunford, chairman of the Joint Chiefs of Staff, said the strikes hit targets related to Syria's chemical weapons program -- a scientific research center near Damascus, a weapons storage facility west of Homs, and a third location nearby containing a command post and an equipment storage facility. The United Nations Security Council will meet at 11 a.m. (1500 GMT) on Saturday at Russia’s request after US, British and French forces conducted air strikes on Syria involving more than 100 missiles.